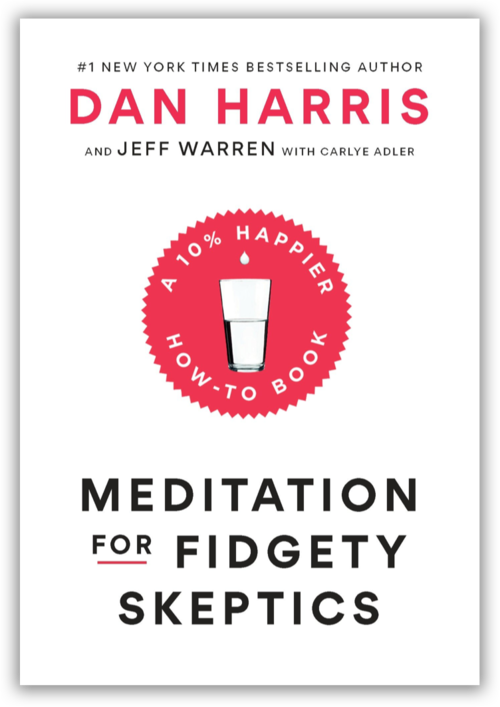 A clear, simple approach to meditation with bestselling author Dan Harris and some of the most respected meditation teachers on the planet. A follow-on to the #1 New York Times bestselling memoir 10% Happier, Dan Harris and meditation teacher Jeff Warren embark on a cross-country quest to tackle the myths, misconceptions, and self-deceptions that stop people from meditating. They create a taxonomy of the most common issues and offer up science-based life hacks to help people overcome them. Whether you're new to meditation or a long-time follower, this book is filled with game-changing and incredibly practical advice. Check out the new book and get the behind-the-scenes companion course in the app. Learn from some of the most respected (and cool) meditation teachers alive, including several of the original pioneers who helped bring meditation from Asia to the United States.